Valley Plus Rooms with Stunnig Valley Views in Hotel Ravine. 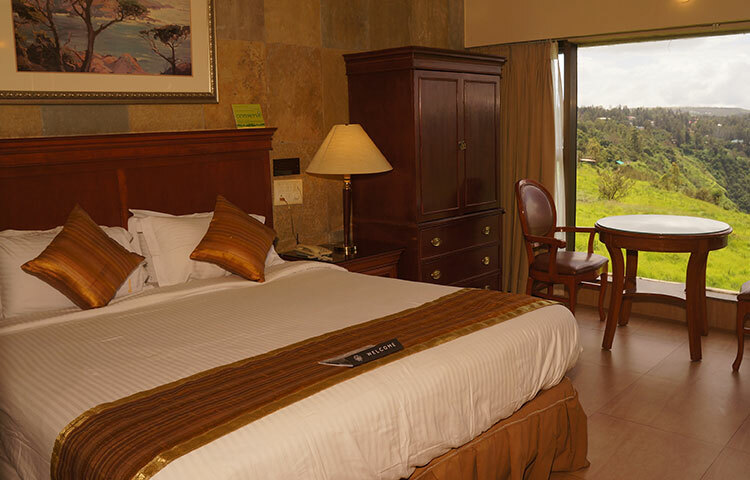 The valley plus rooms at Ravine are luxurious & spacious rooms with the most spectacular central view of the lush green valley. 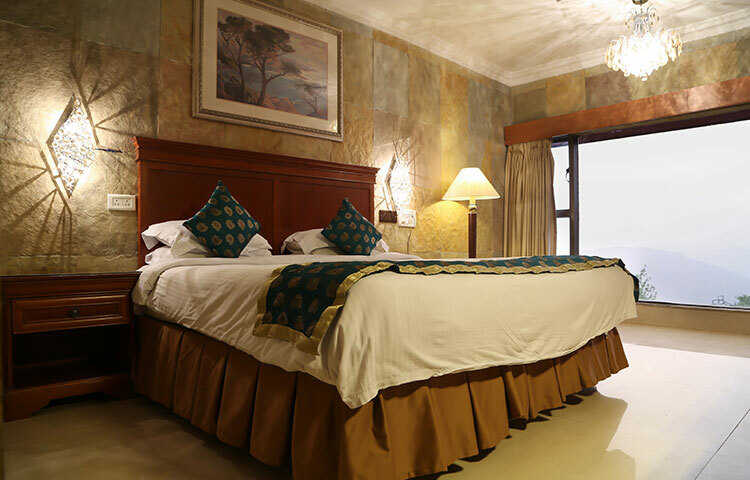 The rooms are flawlessly fitted with state-of-the-art amenities and exquisite interiors that offer a luxurious feel. If you’re looking for hotels with best views, enjoy a stay at Hotel Ravine. 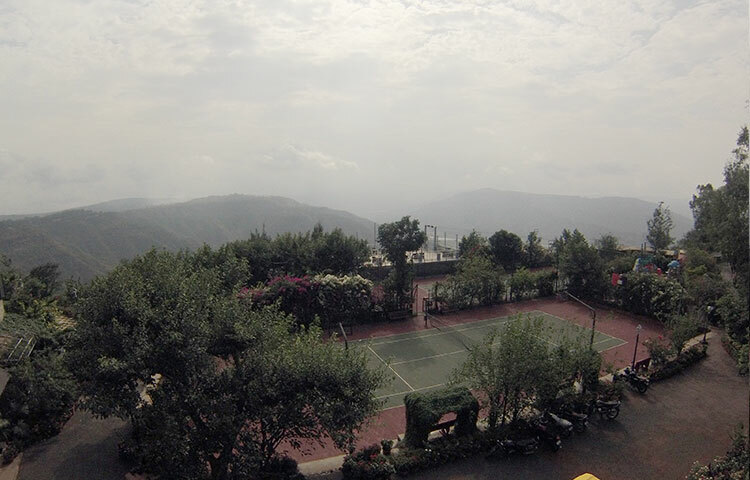 The valley plus rooms at Ravine give you a complete central view of the lush green valley and the tennis courts. 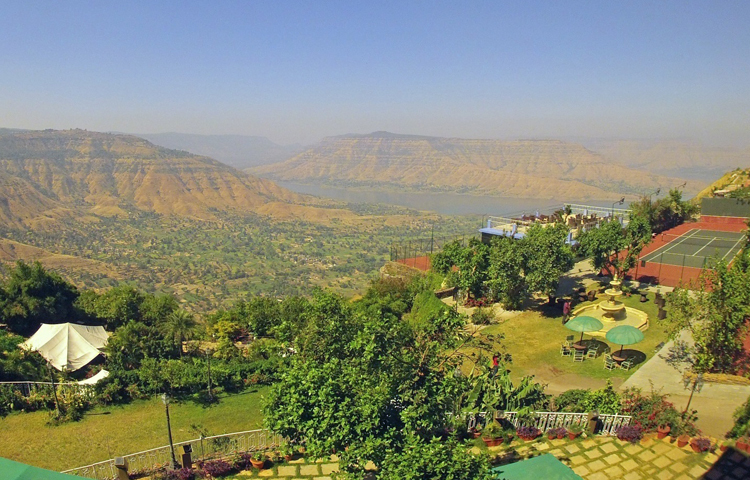 The serene and breathtaking view of the valley will help you relax and de-stress, something you expect from a holiday. 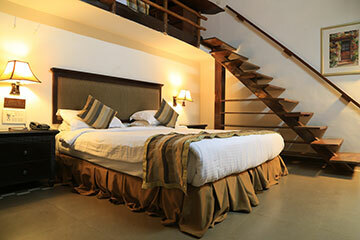 The rooms accommodate 2 persons and are tastefully designed for a luxurious feel. The soft and comfortable spring double bed ensures a good night’s sleep, and the stunning decor, elegant furnishing, and state-of-the-art amenities offer a luxurious feel. A stay at these rooms is the perfect way to unwind and enjoy a fun filled break. 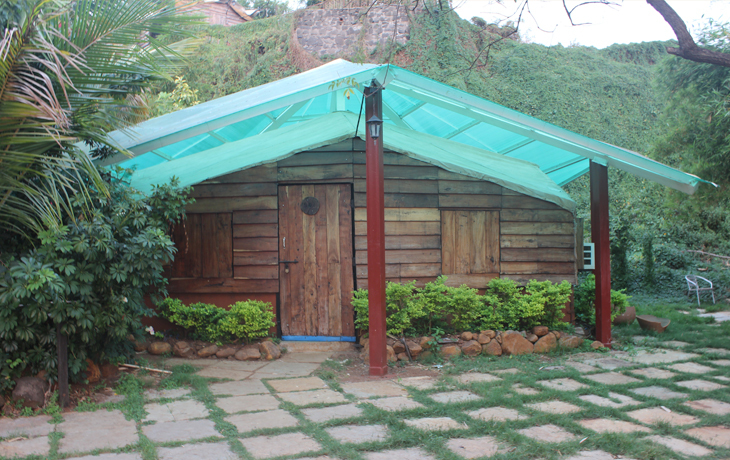 As befitting a luxury hotel in Panchgani, Ravine offers guests clean & luxurious accommodation. Irrespective of the type of room, housekeeping ensures clean guest rooms & common areas on a daily basis. Whether you are staying for business or pleasure, you are guaranteed a unique experience to rest & relax in comfort and luxury.